The latest edition of classic Hogwarts Library book Fantastic Beasts and Where to Find Them has been revised by J.K. Rowling to include new beasts. 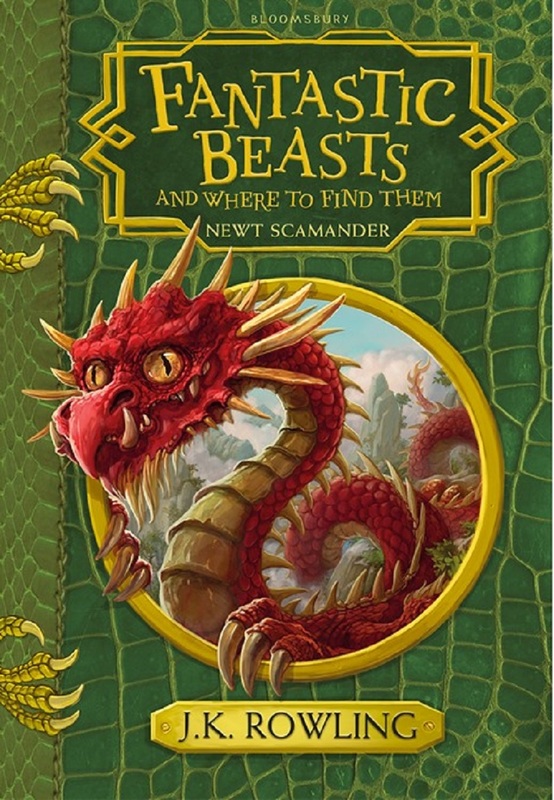 Six new magical creatures will feature in this up to date edition, out on 14 March, as well as a brand new foreword from Magizoologist Newt Scamander and some beautiful line illustrations by artist Tomislav Tomic. 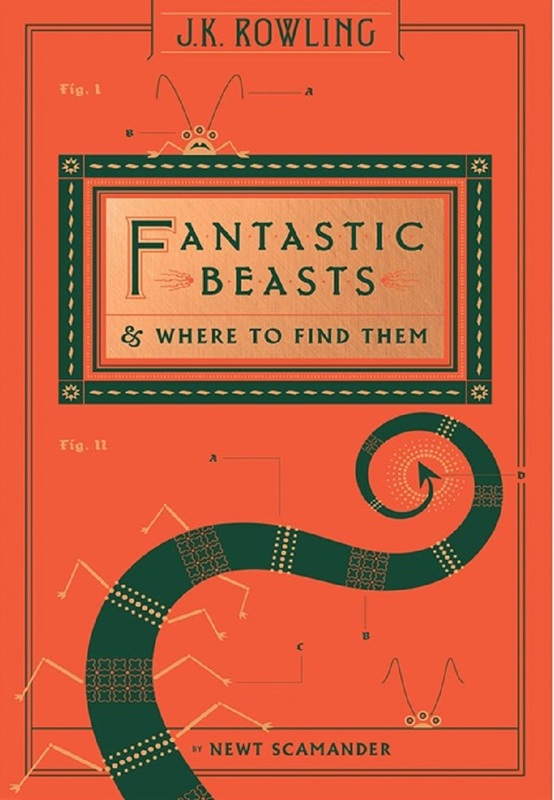 Known to Potter fans as one of the textbooks from Harry’s days at Hogwarts, Fantastic Beasts and Where to Find Them was first published in 2001. 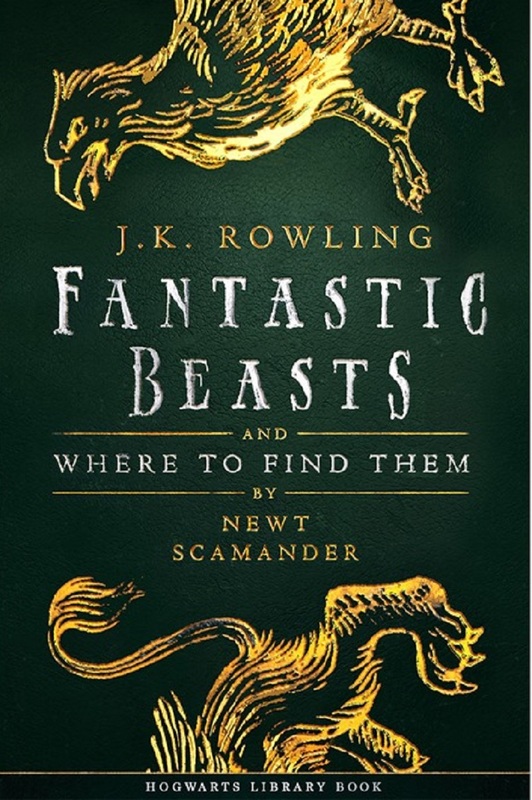 The fictional book was ‘written’ by Newt Scamander – the hero of J.K. Rowling’s debut screenplay and feature-length film. Proceeds from the sale of Fantastic Beasts and Where to Find Them will go towards Comic Relief and Lumos – J.K. Rowling’s own children’s charity. 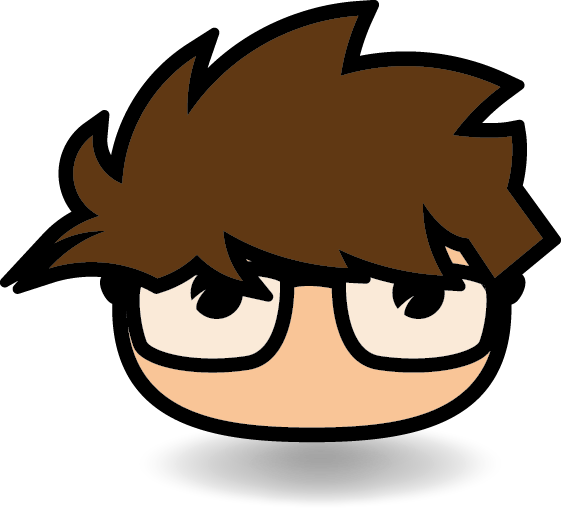 Both charities aim to help some of the world’s most vulnerable children and young people have a better life.